WE BUY HOUSES FT. LAUDERDALE AND BROWARD COUNTY FAST, IN “AS-IS” CONDITION, CAN PAY TOP DOLLAR AND CAN CLOSE ON THE DATE OF YOUR CHOICE! 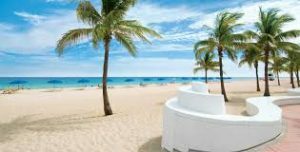 Do You Need To Sell Your House in Ft. Lauderdale, Broward County? We will buy your Florida house! IN ANY CONDITION-ANY SITUATION-ANY PRICE RANGE. WE BUY HOUSES FT. LAUDERDALE. SELL YOUR FT. LAUDERDALE HOUSE NOW.